All Licketyspit sessions end with Reflective Drawing and the Licketyspit Art Gallery, where everyone draws something they liked from the session, and presents their artwork to the rest of the group. 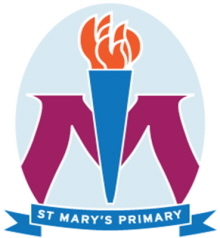 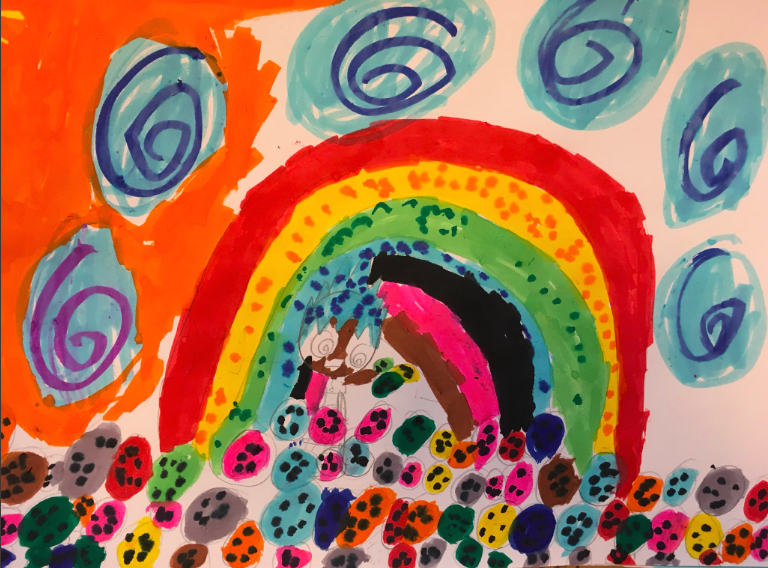 The Licketyspit Art Gallery is an opportunity for each child to reflect on the session and share their thoughts and feelings about what they have done with us and their peers. 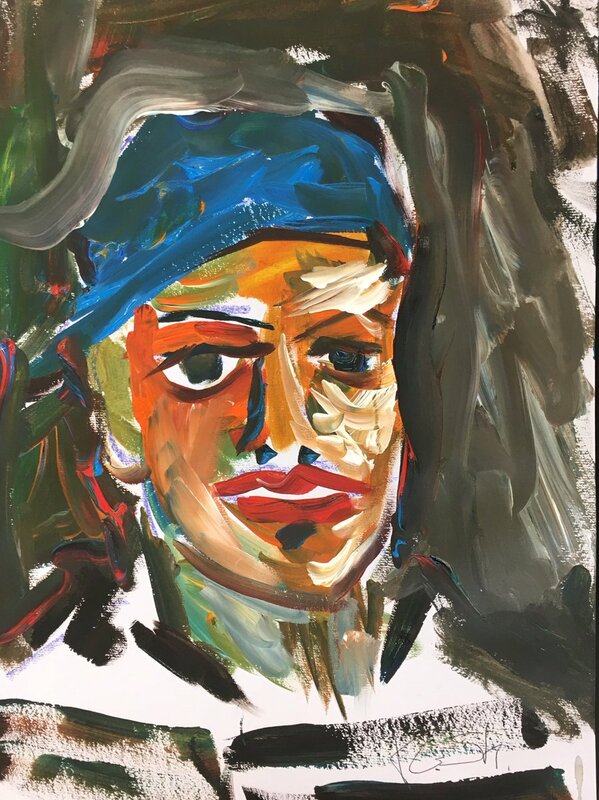 Drawing is an easier way to express the richness of a Licketyspit session, and talking about the drawing is an easy way into talking about your thoughts and feelings on the session, without feeling put on the spot. 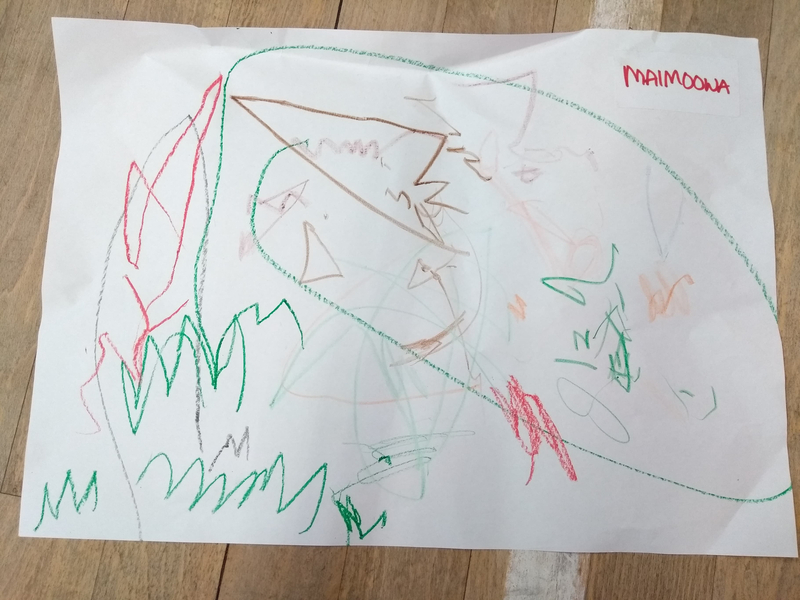 Storyplay Schools classes also do Reflective Drawing after Licketyspit sessions and go on to create characters and stories of their own. 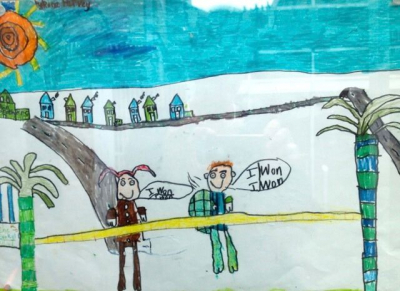 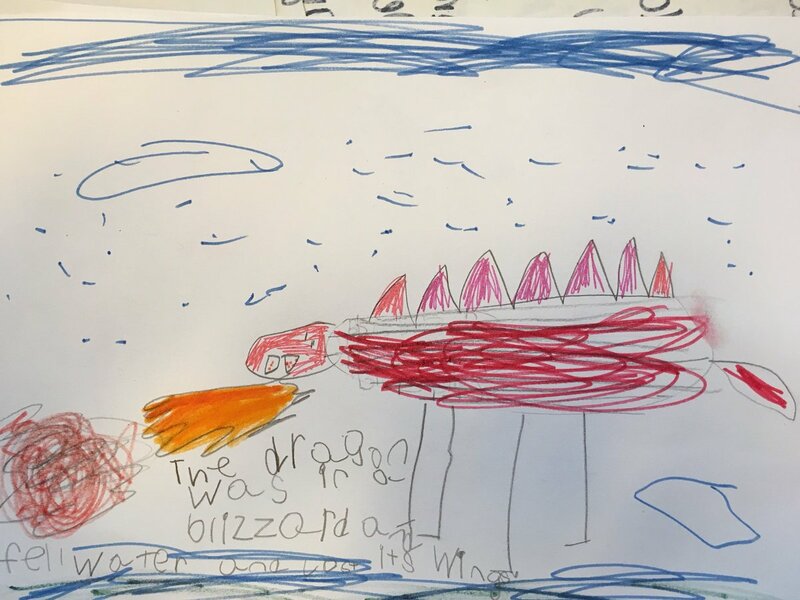 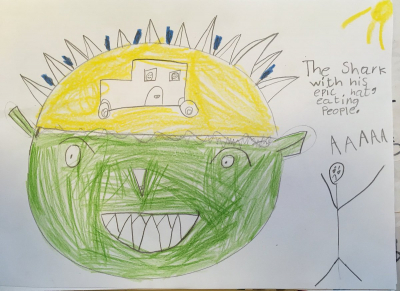 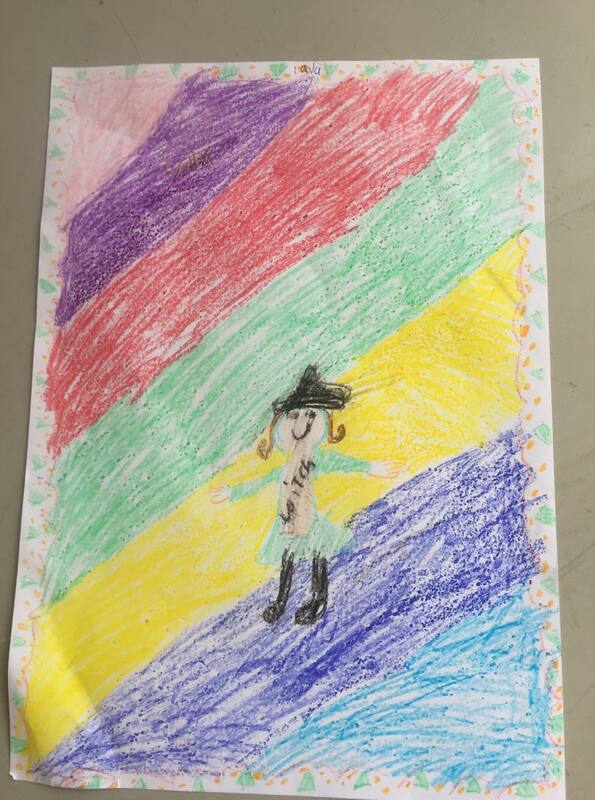 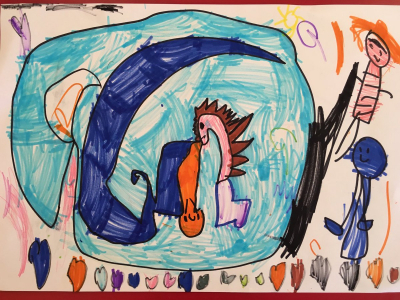 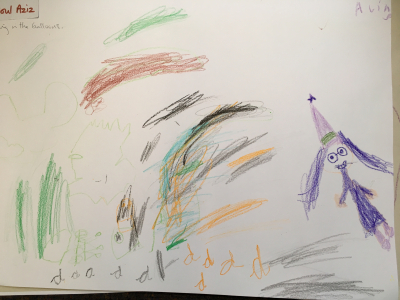 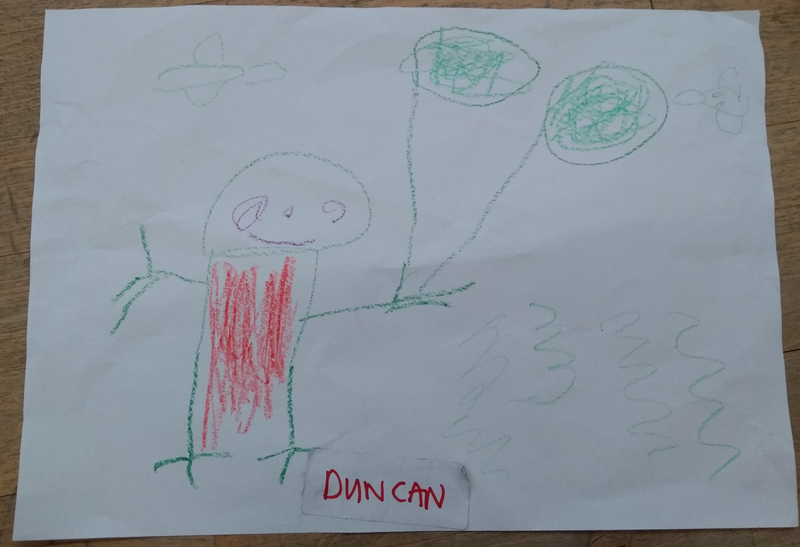 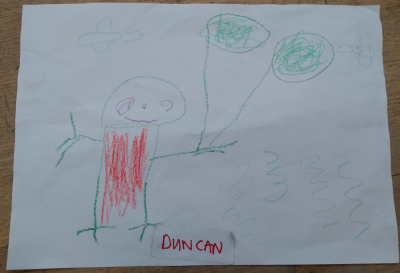 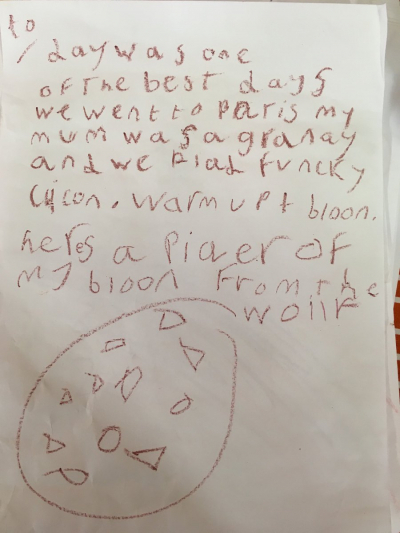 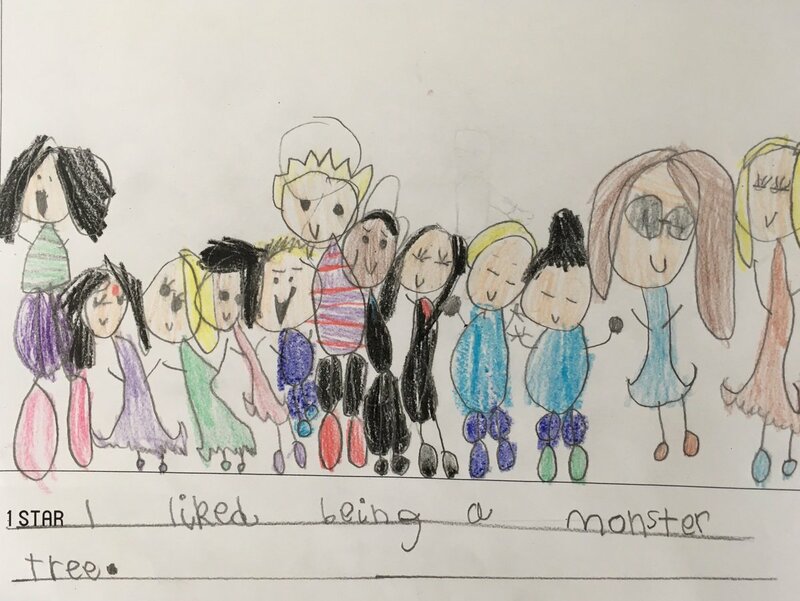 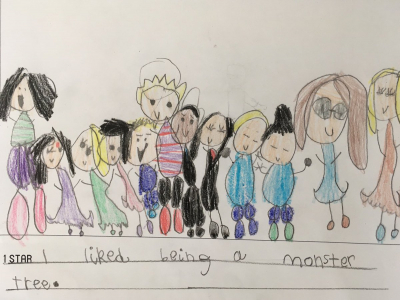 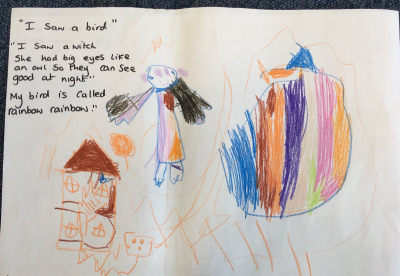 Children also do drawings inspired by our shows! Here are some of the fantastic drawings done by our Licketyspit Artists! 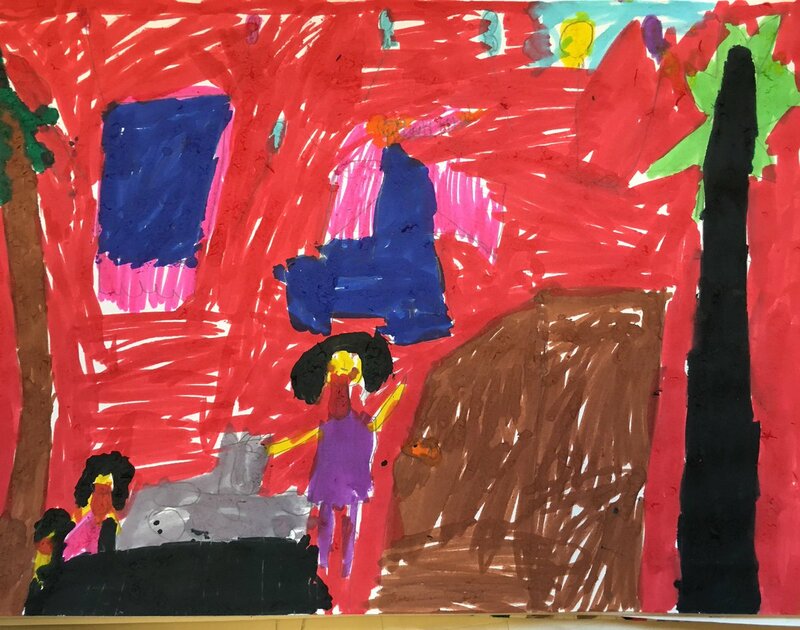 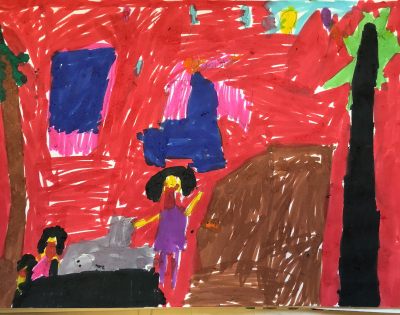 Have you done a drawing inspired by Lickety Play, Margaret & Margaret or one of our plays? 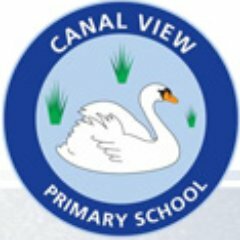 We’d love to see it and put it up in our Gallery!